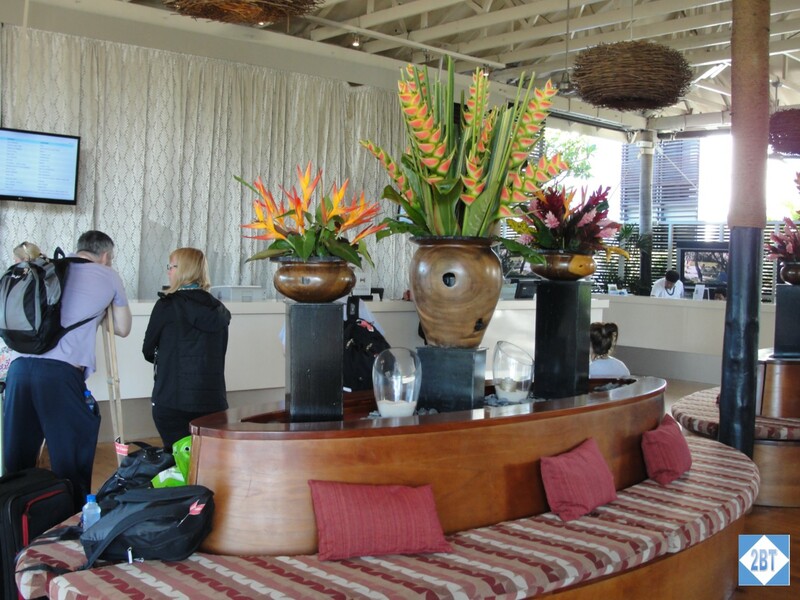 After our early morning arrival in Nadi we were whisked away to our home for the next few nights, the Hilton Fiji Resort and Spa. Check in took a little while as there were several folks on our flight checking in at the same time. 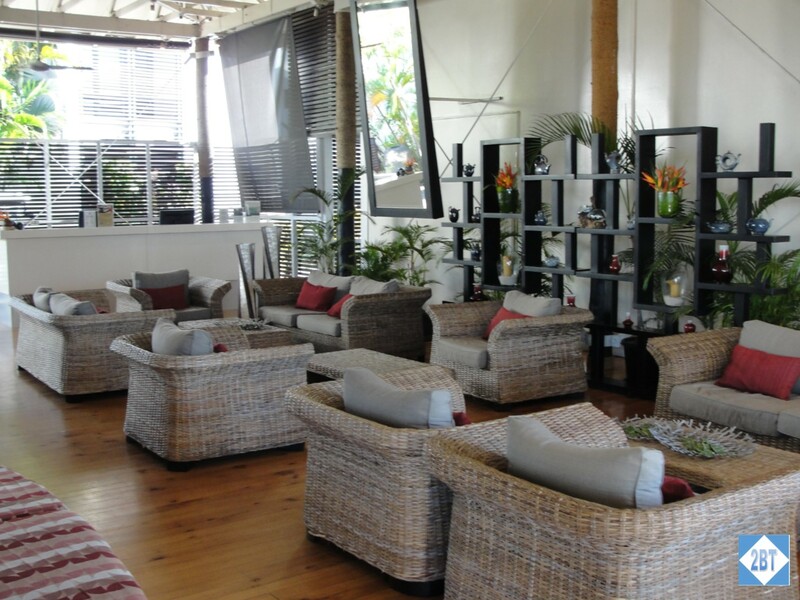 The large open-air lobby has lots of comfortable seating and is a great place just to sit and relax.